Thanks for the shout out, Bill! You still need to come visit me so I can share a bottle or two with you. 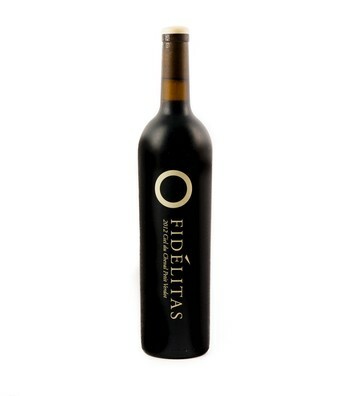 This past week I received my Fidelitas wine club shipment - 2 1/2 cases, including over a case of Quintessence Vineyard Fidelitas wines! I only got 2 cases in mine of which 2 bottles were 2009 Ciel du Cheval Cabs from the library. Kept my Quintessence selection to the Cab. Also brought back 5 bottles of the Purple Cafe cab, only available from them. At $36 a bottle to carry out ($60 on the wine list), it is a smoking deal. First happy hour of the season. Tinto Portuguese red gin, fresh brewed earl grey white tea, dramapothecary sweetgrass cbd, about to drink it on the roof deck. Buffalo Trace bourbon, anyone? Horrible stuff (just like all bourbon), but my friend likes it (or, at least he has been saying he does for ~50yr), so I tried some (gag ). But, he claims it is great stuff. http://www.buffalotrace.com/distillery.html Oldest continuously operating distillery in the country.